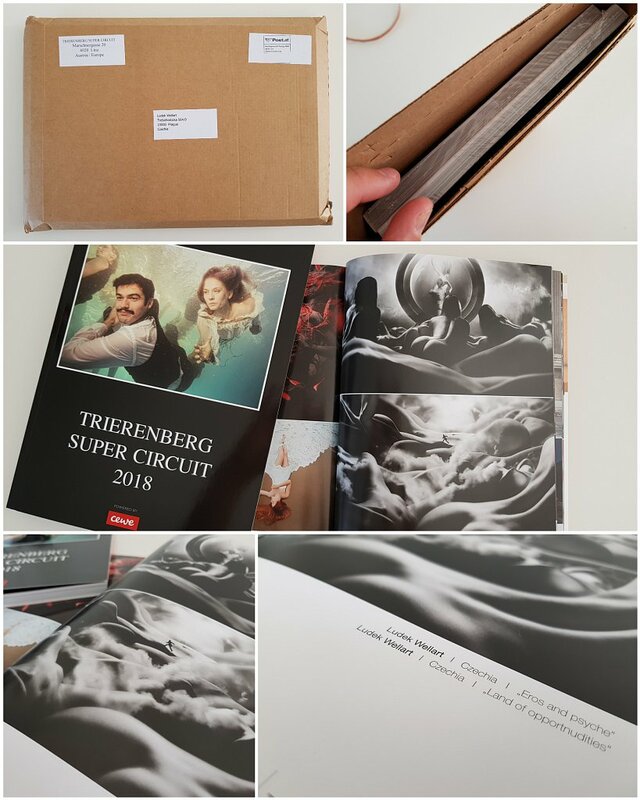 My shots are accepted and featured in the annual book of the world's largest photo art contest saloon. 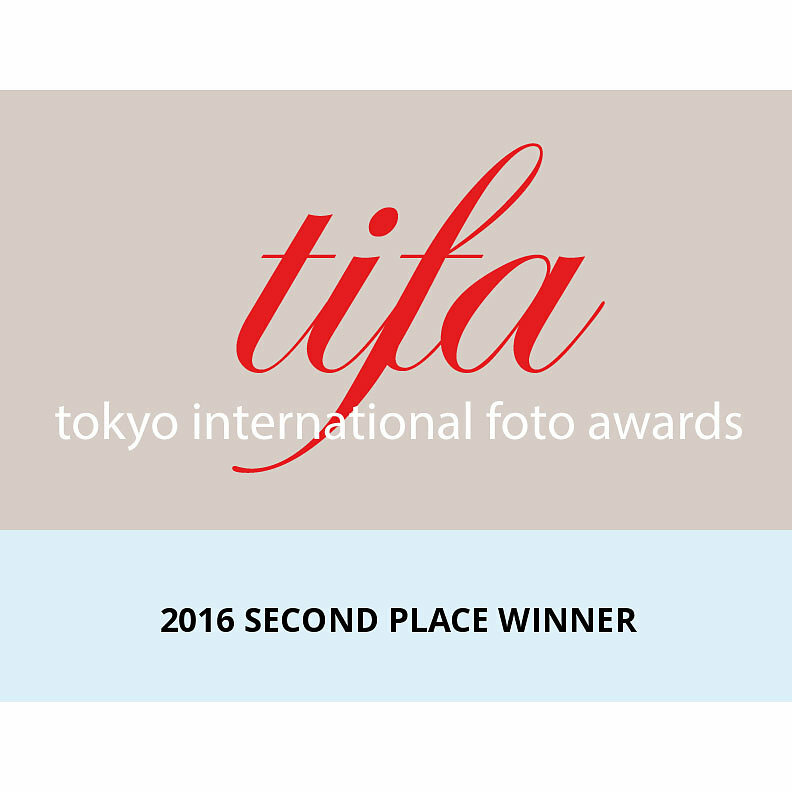 I won Silver medal in Tokyo International Foto Awards 2016 ! Thank you TIFA jury! 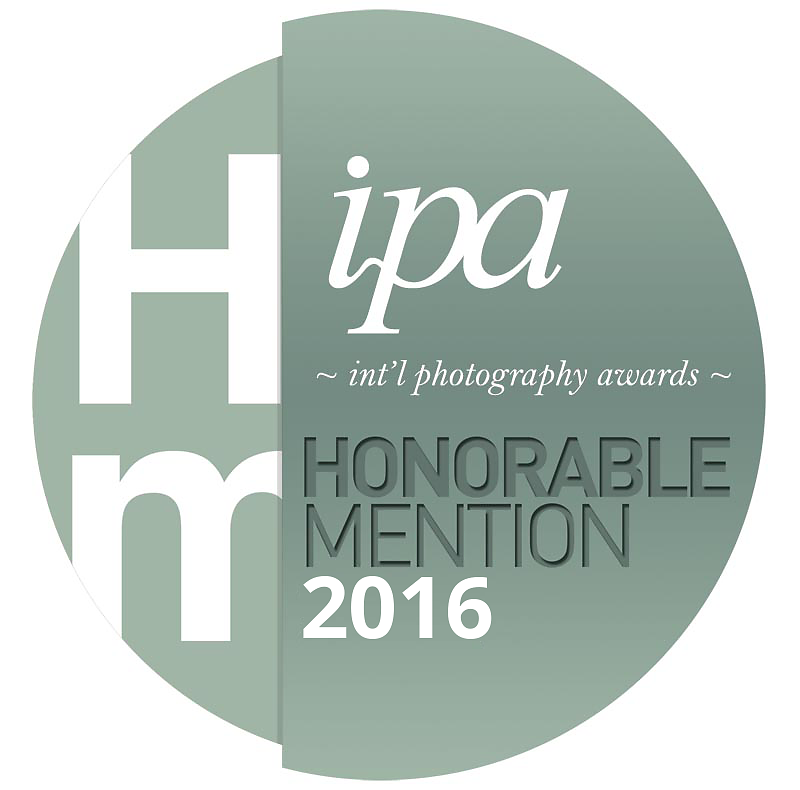 I am Honorable Mention winner of International Photo Awards 2016 ! Yes! Thanks very much! 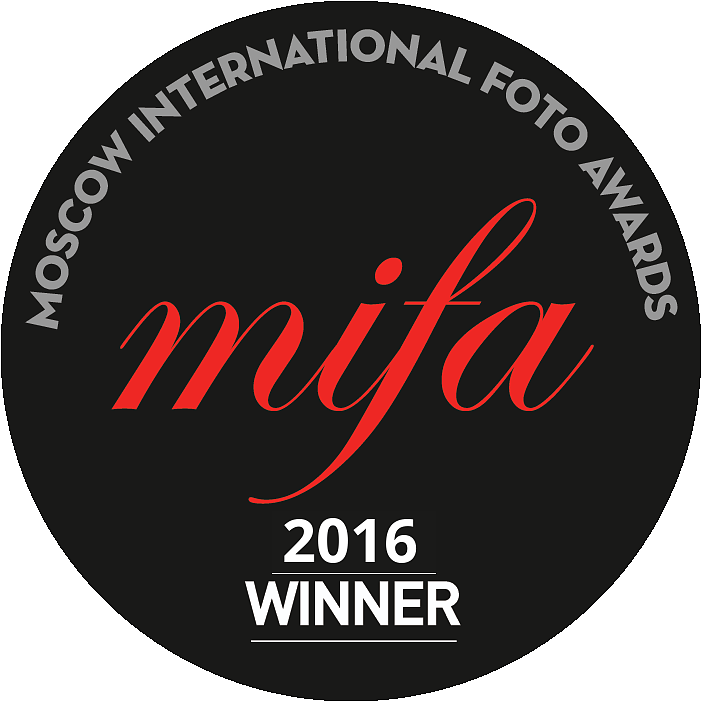 I'm winner of Moscow International Foto Awards 2016! Invitation for an exhibition of landcapes taken from all over the world. 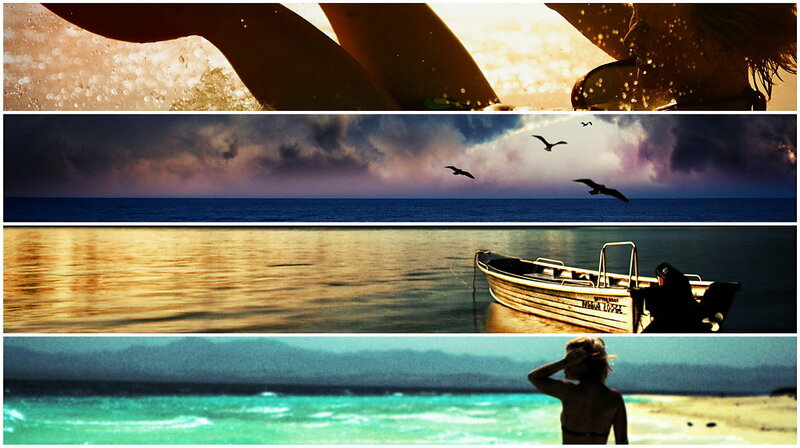 14 images of breathtaking dreamy atmosphere.